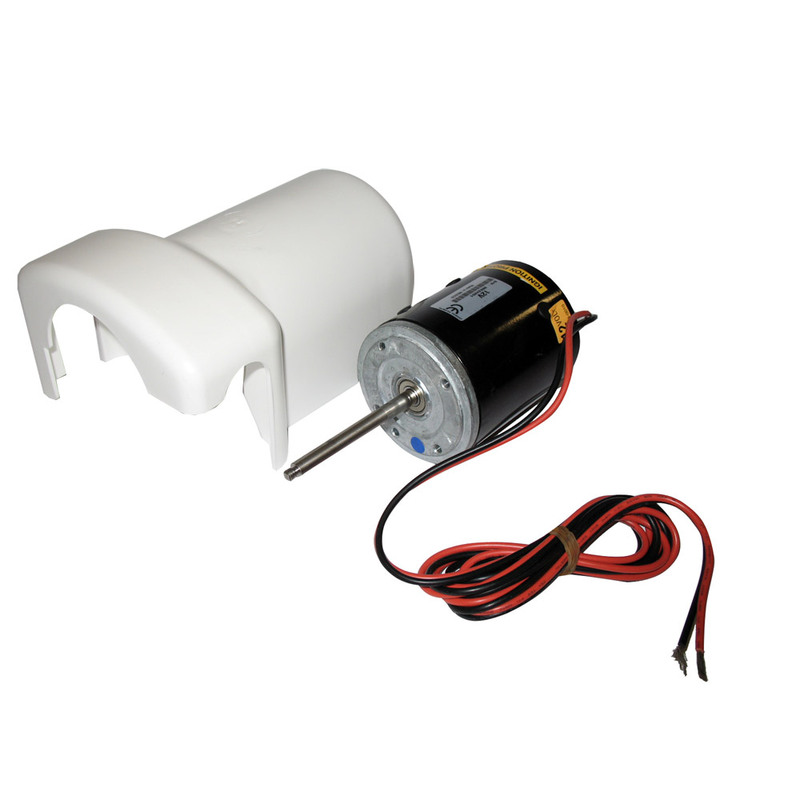 Replacement motor for 37010 Series Marine Electric Toilet Household size bowl complements the luxury of electric flushing with a choice of compact bowl where space is a premium. Self-priming flush pump rinses bowl as macerator and high capacity scavenger pump grinds up waste. Inlet is 3/4". Outlet is 1". 12 volts DC.